He may not have taken best fashion honors, but Sacha Baron Cohen usurped the attention on the red carpet before Sunday’s Academy Awards — by dumping “Kim Jong Il’s ashes” all over E! host Ryan Seacrest. “Ryan, hello! Death to the West,” Cohen greeted Seacrest. 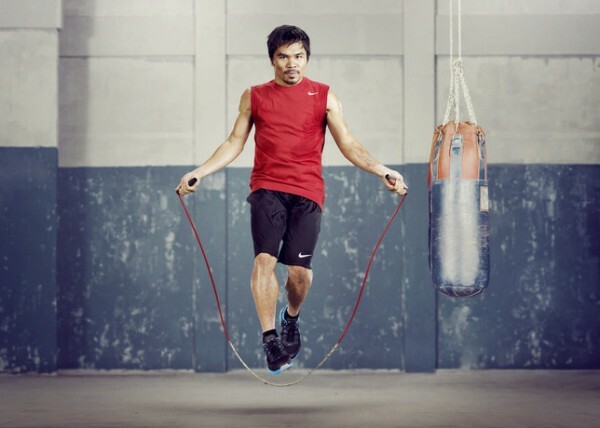 “It gave me the opportunity to bring my dear friend and double tennis partner Kim Jong Il. It was his dream to come to the Oscars and be sprinkled over the red carpet and Halle Cerry’s chest again.”” Cohen said, before seeming to trip and dump the urn’s contents all over Seacrest’s tuxedo. “If someone asks what you are wearing, say Kim Jong Il,” he said as he was escorted away by security. Earlier in the week, Cohen had reportedly been banned from appearing at Sunday’s ceremony, by Academy of Motion Picture Arts & Sciences officials who feared the publicity stunt would overshadow the Oscars. Right about now, Seacrest probably wishes he was. There was an apparent change of heart later in the week. “We’re thrilled to have him and he’ll be on the red carpet dressed as ‘The Dictator,’ Oscars producer Brian Grazer told “Extra” on Friday. 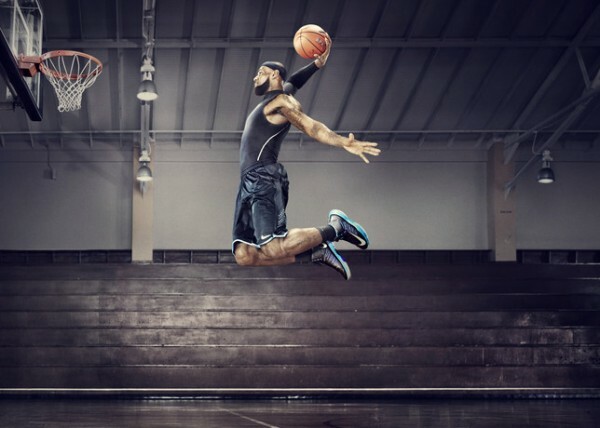 NIKE today unveiled Nike+ Basketball and Nike+ Training, two new experiences connecting digitally enabled footwear with interactive mobile applications that together deliver a revolutionary sport experience. 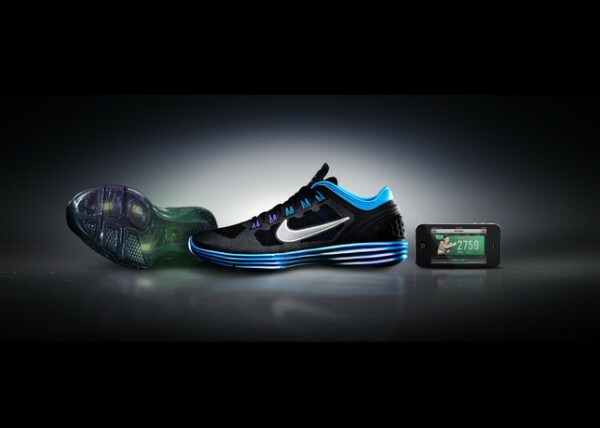 First unveiled for running products in 2006, NIKE+ has grown into a community of six million digitally connected athletes and is set to expand with the recent launch of the NIKE+ FuelBand, a wrist-based device designed to track everyday activity. New Article: Google Glasses Due Out This Year? 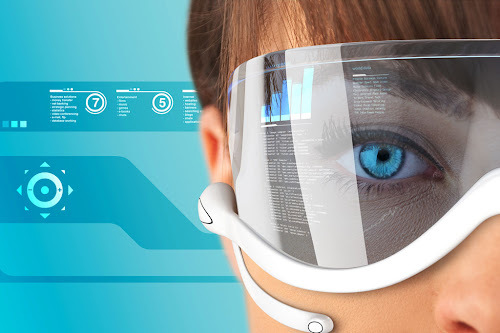 The glasses will send data to the cloud and then use things like Google Latitude to share location, Google Goggles to search images and figure out what is being looked at, and Google Maps to show other things nearby, the Google employee said. “You will be able to check in to locations with your friends through the glasses,” they added. 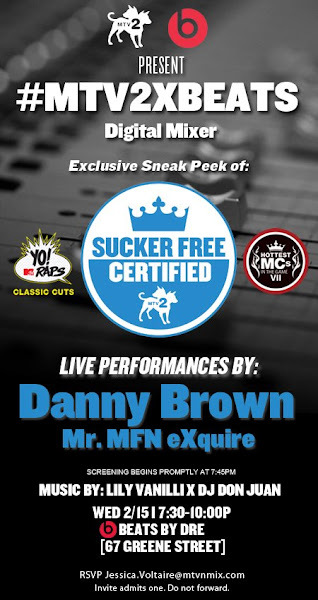 This @SuckerFreeMTV2 @MTV_2 event went down last week at the @beatsbydre NYC downtown store. Thanks to @rottingtv who put this event together and also to @PorterRELAPSE who made this video reel. Shouts to @EricParler @lockedvolt @lilypadwastaken @RivalsOfTime @Drew_deLeon and everyone who attended this event! MTV x Beats Mixer from portervision on Vimeo. Building off Casio’s GA-100 line with an X-Large case and Ana-Digi time keeping display, the GA-110 Collection presents a range of G-Shocks in all-over hyper coloring. 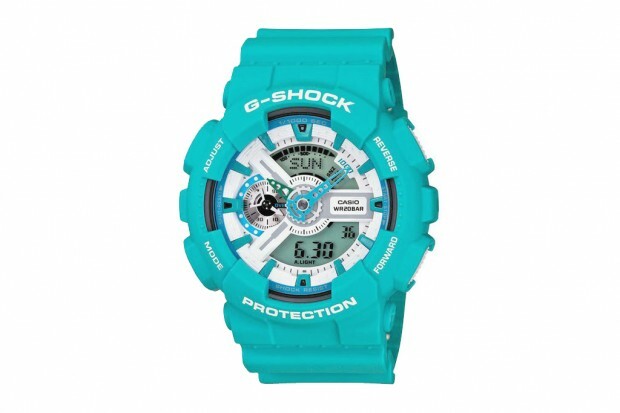 Fresh for the impending warm weather, the famed watchmaker releases two new GA-110 models – a white G-Shock GA-110SN-7A and turquoise GA-110SN-3A. Don’t let the colorful display fool you into thinking these are your run-of-the-mill toy watches. This series still offers G-Shock’s legendary shock and water resistance build, 1/1000th second stopwatch with velocity indicator, and much more. Be on the lookout for these two vibrant models releasing very soon at select dealers. New parents Jay-Z and Beyonce Knowles welcome a host of celebrities, including Prince, LL Cool J, Nicki Minaj, Brad Pitt, Angelina Jolie, Taylor Swift, and Bon Iver, who come to see Blue Ivy Carter. 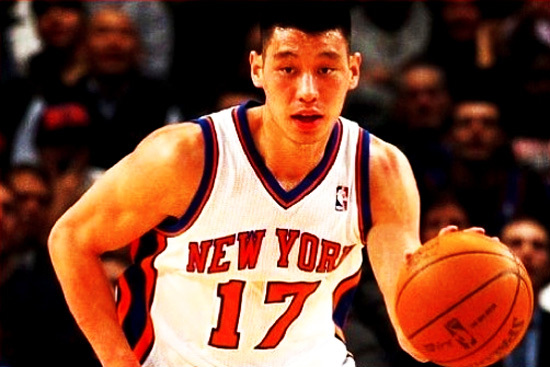 If you have been under rock then maybe you haven’t heard of the latest NY Knick guard Jeremy Lin, and all the things that he is accomplishing in his short NBA career. There are many people that believe that success happens overnight but that simply isn’t true unless you win the lottery. Jeremy Lin is a great example of what happens to a person when hard work, persistence, and determination pays off. Check out the brief timeline below about Jeremy Lin, and educate yourself on what LINSANITY, SUPER LINTENDO, and LINCREDIBLE is all about. Let’s Go Knicks!!!! 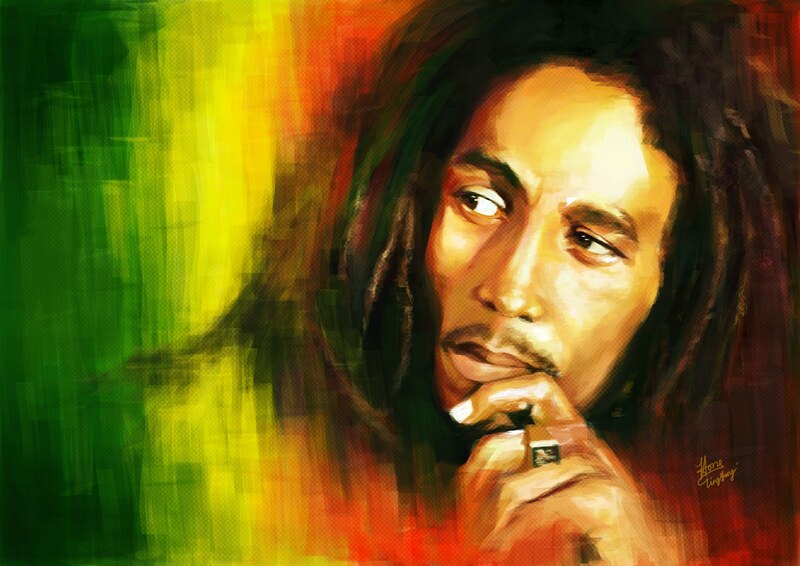 With posters of his image gracing college dorms and countless t-shirts, people have seen plenty of the late reggae musician Bob Marley. Now fans will get a chance to dive deeper into the man’s life in the form of Kevin Macdonald’s aptly titled documentary Marley. Clocking in at around two-and-a-half hours, the film is a comprehensive look into the life of Bob Marley before his untimely death in 1981. The only complaint I’ve heard about this documentary is that it seems to gloss over certain points of Marley’s life and acts more as a timeline of his life rather than a look at the issues and moments that made the man. Watch! Marley was originally supposed to be directed by Silence of the Lambs filmmaker Jonathan Demme before Life in a Day and Last King of Scotland director Kevin Macdonald came on board. It chronicles the life of Bob Marley and his career as a reggae musician before passing away in 1981. The film has played at TIFF with a screening at SXSW next month. The film is set for release on April 20th 2012. Messages App – Replaces iChat and allows you to send unlimited messages, high-quality photos and videos directly from your Mac to another Mac or iOS device. Messages will continue to support AIM, Jabber, Yahoo! Messenger and Google Talk. 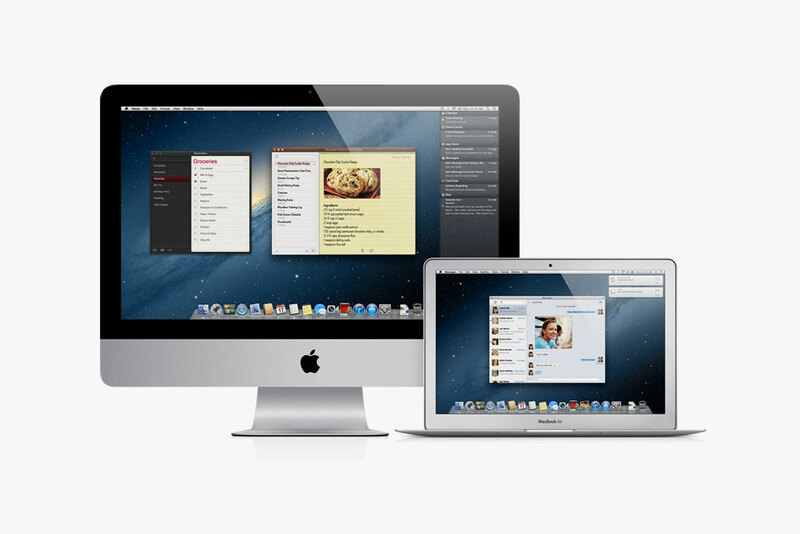 Starting today Lion users can download a beta of Messages from Apple.com, and the final version will be available with Mountain Lion. Reminders and Notes help you create and track your to-dos across all your devices. Game Center lets you personalize your Mac gaming experience, find new games and challenge friends to play live multiplayer games, whether they’re on a Mac, iPhone, iPad or iPod touch. Notification Center – Provides easy access to alerts from Mail, Calendar, Messages, Reminders, system updates and third party apps. System-wide Share Sheets make it easy to share links, photos and videos directly from Apple and third party apps. Twitter is integrated throughout Mountain Lion so you can sign on once and tweet directly from Safari, Quick Look, Photo Booth, Preview and third party apps. Mountain Lion also introduces AirPlay Mirroring, an easy way to wirelessly send a secure 720p video stream of what’s on your Mac to an HDTV using Apple TV. iCloud – Access documents across your devices. Mountain Lion uses your Apple ID to automatically set up Contacts, Mail, Calendar, Messages, FaceTime® and Find My Mac. The new iCloud Documents pushes any changes to all your devices so documents are always up to date, and a new API helps developers make document-based apps work with iCloud. Gatekeeper – A revolutionary new security feature that gives you control over which apps can be downloaded and installed on your Mac. You can choose to install apps from any source, just as you do on a Mac today, or you can use the safer default setting to install apps from the Mac App Store, along with apps from developers that have a unique Developer ID from Apple. For maximum security, you can set Gatekeeper to only allow apps from the Mac App Store to be downloaded and installed.